Shea Barclay Group specializes in protecting our client’s interests with insurance that best fit your needs. We do this by evaluating your risks and providing sound advice as to the proper coverage required to protect your business’ greatest exposures. In today’s ever-changing insurance environment, you need experienced brokers who view their client’s interests as paramount. Employment matters can cripple a business owner’s time and cash flow, and malpractice matters can simply end a business’ existence. Shea Barclay Group can meet your insurance needs and give you the peace of mind knowing your future is secure regardless of the challenges ahead. 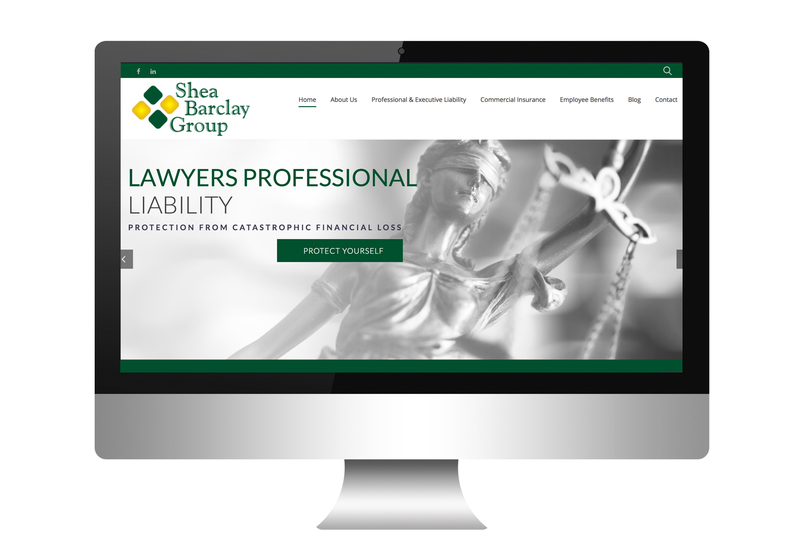 Shea Barclay Group is an independently owned and operated Professional and Executive Liability Insurance firm serving clients throughout the United States.